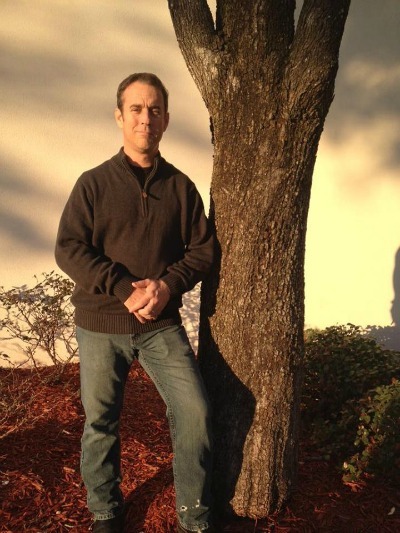 Author Chance Johnmeyer currently lives in Milton, Florida and works as a prison officer. Not just a prison officer, he is also a United States Air Force veteran, a carpenter, factory worker, and a world traveler who has visited the countries of Japan, Korea, England, and Argentina. He has studied theology, and in the past grown flowers commercially. 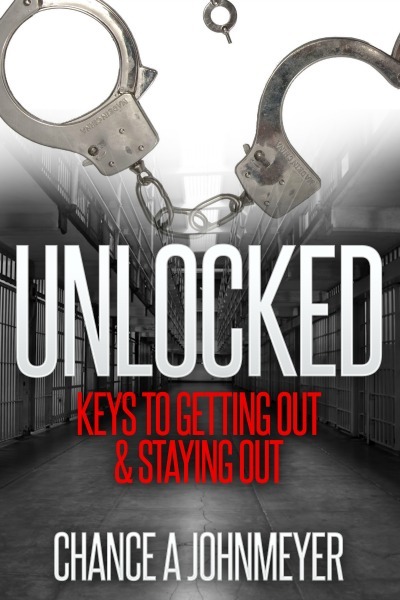 Written by veteran prison officer Chance Johnmeyer of New Hampshire and Florida with contributions from several former inmates, Unlocked: Keys to Getting Out & Staying Out is an honest guide for those re-entering society. Combining compassion, experience, and practical advice, Unlocked talks straight about the challenges facing released inmates as they try to reestablish life on the outside. Filled with exercises, real-life suggestions, and a resource guide for Florida inmates, Unlocked is your pocket guide to embracing freedom and starting over--the right way.